What Is The Difference Between A Quilt And A Blanket? 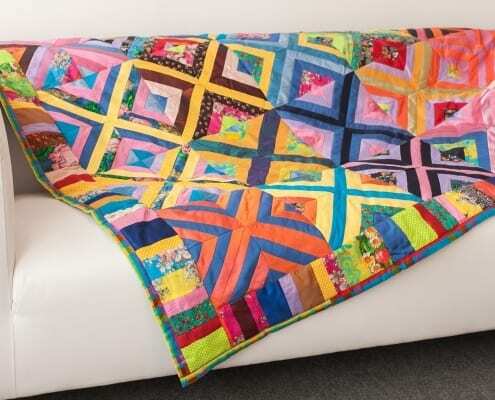 https://theinspiredsewist.com/wp-content/uploads/2019/01/Patchwork-quilt-e1548750540918.jpg 800 1200 judd https://theinspiredsewist.com/wp-content/uploads/2018/03/logo-new-300x131.png judd2019-02-07 09:18:302019-01-29 08:46:09What Is The Difference Between A Quilt And A Blanket? 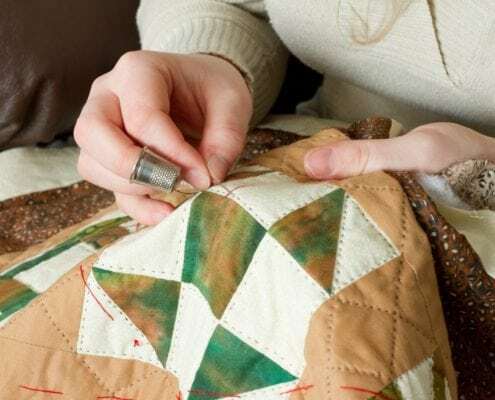 https://theinspiredsewist.com/wp-content/uploads/2017/11/womans-hands-quilting.jpg 800 1200 judd https://theinspiredsewist.com/wp-content/uploads/2018/03/logo-new-300x131.png judd2017-11-09 09:30:152017-11-08 05:22:07Why Learn to Quilt?